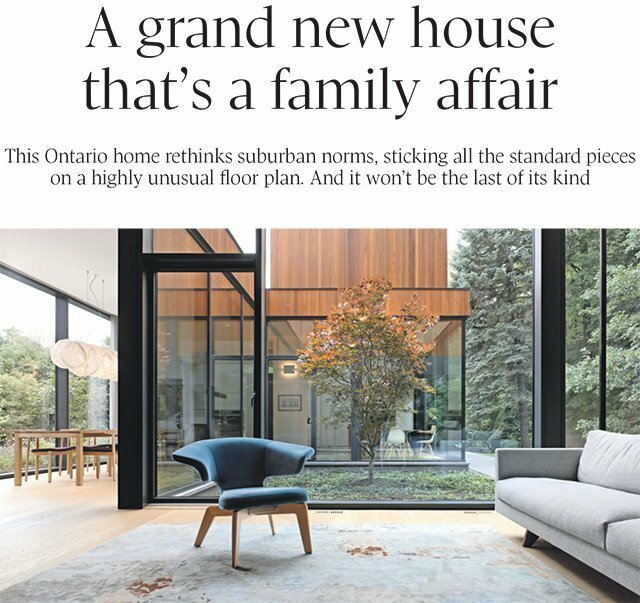 A grand new house that's a family affair | Williamson Williamson Inc.
” This Ontario home rethinks suburban norms, sticking all the standard pieces on a highly unusual floor plan. And it won’t be the last of its kind. Every family is different. Why are so many family homes the same?